‘Tis the season of gift giving and that means shopping. Maybe there are some of you who are over-achievers who’ve already wrapped your last holiday gift before December even began. Then, there are some of those who, like most of us, will wait it out until the very last minute. Either way, sooner or later, the purchase has to be made. Even leading manufacturers like Waupaca Elevator Company makes their purchases too, but every transaction we make is only to buy brand new material. 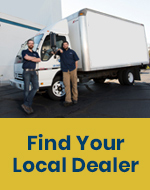 How many of us have purchased certified used cars, got a good deal and a fairly decent vehicle, but noticed little quirks it has as a result of its past owner? It would be hard to tell at what point in time the certain issue occurred, or how long it had been that way. 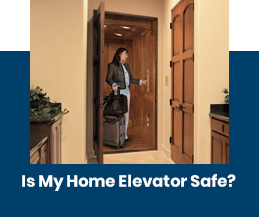 When you purchase a new Waupaca Elevator product, you never have to worry about what (a) previous owner(s) did or did not do. That’s because everything we sell is brand new and customized for you home and your lifestyle. 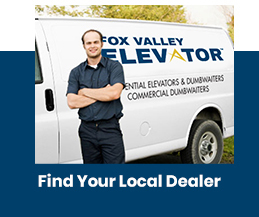 Use and Abuse: Waupaca Elevator cannot verify how a unit has been used and maintained by the previous owner or how the equipment has been stored. Updates and Code Requirements: code changes are implemented every 3 years through ASME and sometimes more frequently depending on local municipalities. 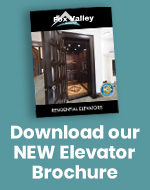 One of our many manufacturing efforts is to produce a code compliant product and over time a pre-owned elevator would need to have significant changes made to them to meet current code requirements. 3.) 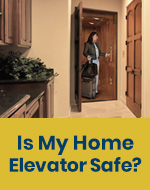 Fear of the “Unknown”: If there are unknown modifications or customizations done by the homeowner, that’s a big safety concern. The reasons are many, but listed above were the main three key points on why Waupaca Elevator Company will not buy back your elevator. 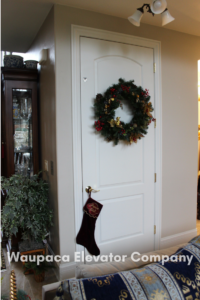 It would be less stress on both ends to start fresh with a brand new Waupaca Elevator, customized just for you and your home.